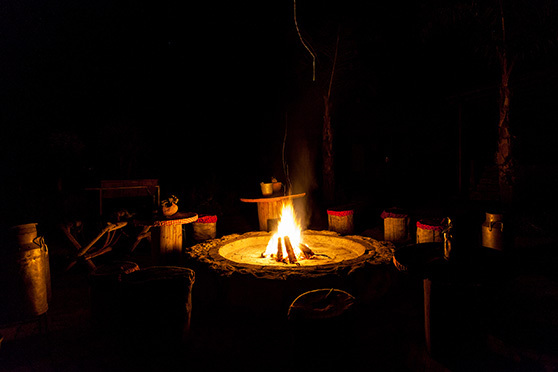 De Zeekoe cabins is a welcoming place to stay while enjoying all the comforts of home. 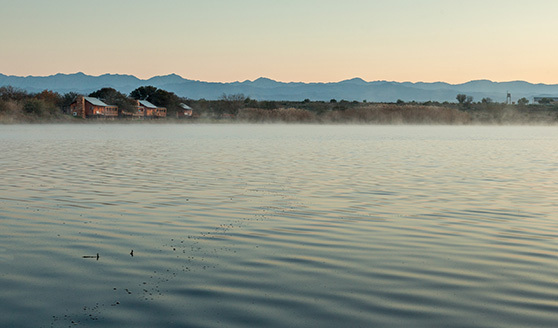 4 private cabins located within the de Zeekoe farm, situated on the edge of the lake. 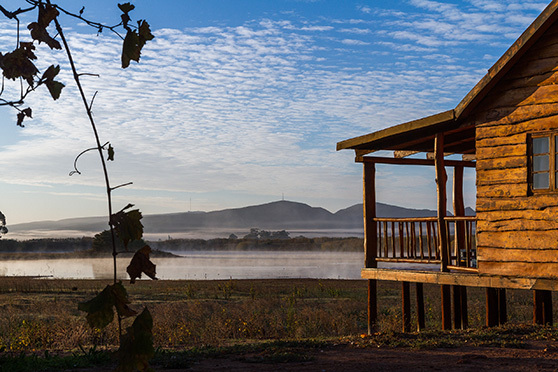 With space for 2 or 4 people, these child-friendly cabins will be a perfect home base during your Oudtshoorn summer holiday! Relax in the cosy open plan kitchen with great room features & with an imposing inside river stone fireplace. When you stay at the cabins you will be within walking distance of the world famous Safari Ostrich Farm and less than 2km from the de Zeekoe main house. Enjoy activities at the lake like fishing ( remember to bring your own rods), swimming, biking, hiking and for the adventurous canoeing. Safe and free parking next to your cabin and enjoy free Wifi. There’s an outside fireplace and there are nice picnic areas to the side of the lake. 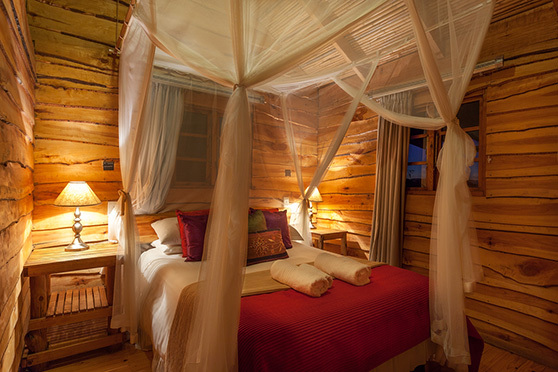 The cabins have recently been updated with new lighting, tiled bathrooms, renovated walls and floors and additional new furniture. Make a reservation now and enjoy your vacation with us! 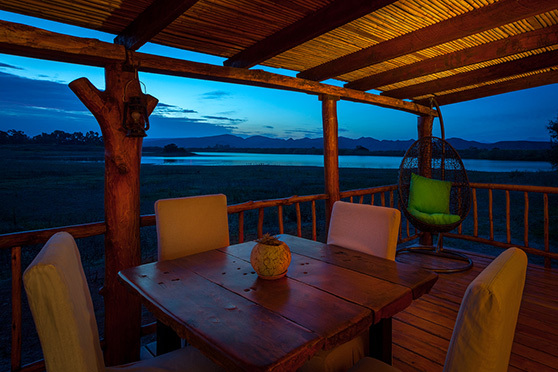 Just 7 minutes from Oudtshoorn.